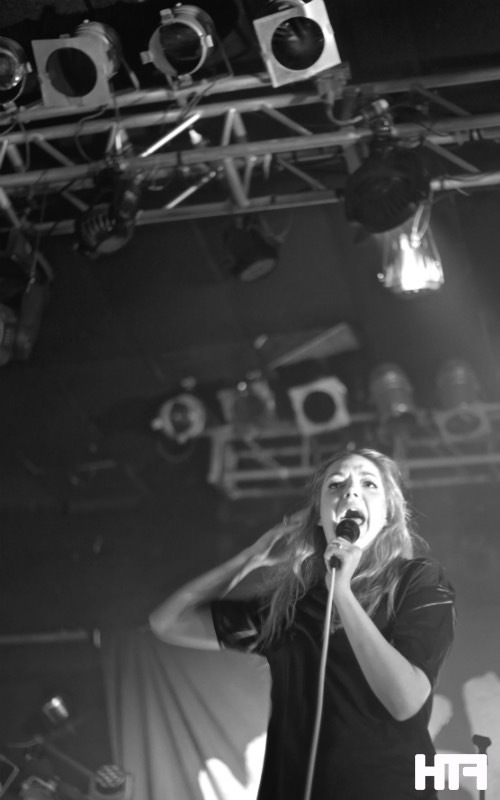 Ever since The Weird and Wonderful Marmozets entered our lives at the end of last year, Marmozets have become the busiest family fusion in existence. Announcing tours left, right and centre, the Yorkshire quintet have risen to rock stardom faster than a Delorean can go back to the future. 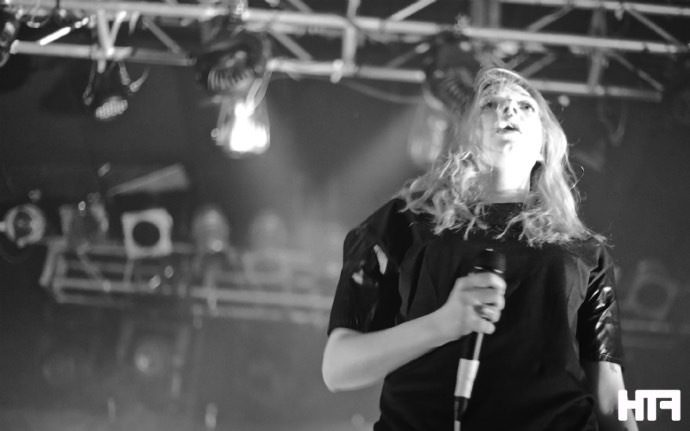 Tonight sees them on the second date of a UK tour to showcase just how far they’ve come. A sold out Electric Ballroom isn’t prepared for the mayhem that’s about to unleash. As the lights come down, heart-thumping drum beats propel ‘Move, Shake, Hide’ into action. 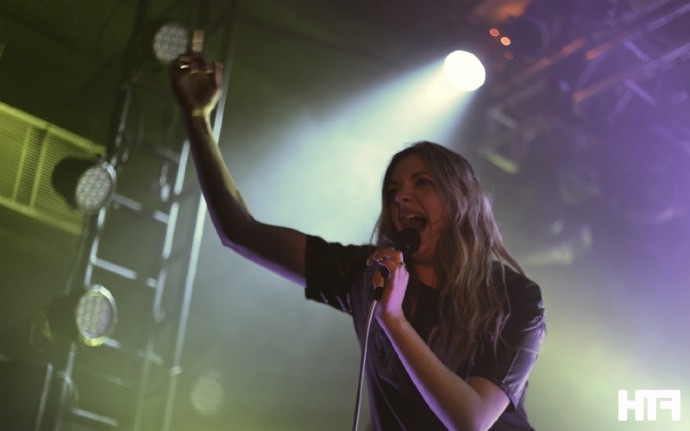 Marmozets’ sass and scream queen Becca MacIntyre instantly takes the limelight, with the crowd in the palm of her hands. The atmosphere is quite literally electric as the set moves faster than you could possibly ever attempt to keep up with. Three tracks pass in what feels like a matter of mere seconds. Their energy is unparalleled as ‘Is It Horrible’ highlights this family affair’s genius tenfold. Shifting from chaotic breakdowns to cleans cooler than a cucumber, they pack just about everything into the 12-track set. 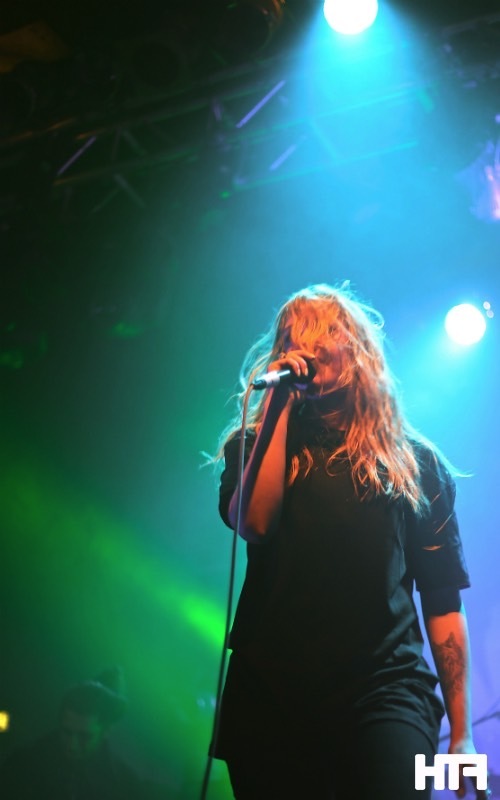 The vocals coming from rock’s fiercest frontwoman is that of bloodthirsty craziness and are simply phenomenal. We couldn’t get enough. 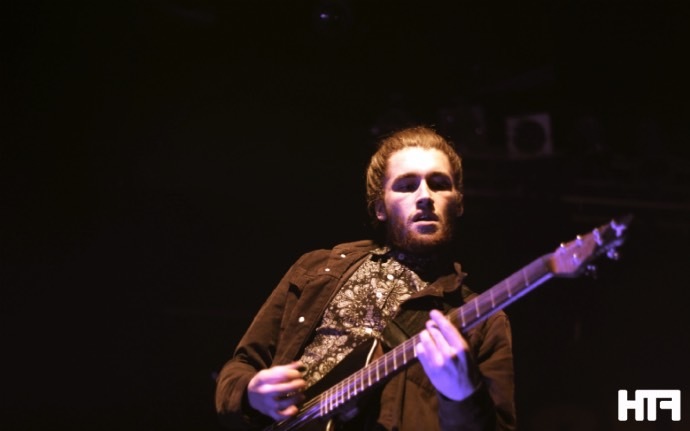 Although the set hits slower notes through ‘Captivate You’, its the guitar distortion and anarchy that sets the show alight. 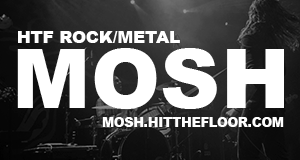 From the moment ‘Vibetech’ kicks in, the crowd respond with rapid pits from all angles as the five-piece give every ounce of sweat, and then some. Becca throws a thorn laden rose in the pits before flying around in a nutty fashion. What may be the biggest surprise of the night though, was the inclusion of previously unreleased track ‘Broken Reflection’. Like the rest of their back catalogue, its an agile song that breaks all known conventions. 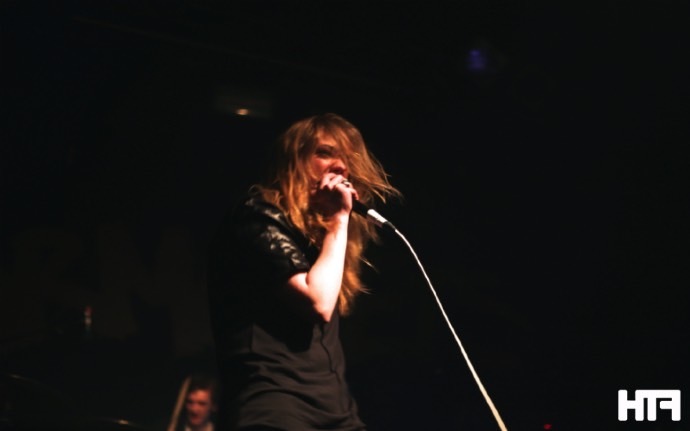 All be it a 50 minute set, the addictiveness of Marmozets is undeniable. Their inventiveness and willingness to break every rule in the book is one that makes them one of the most exciting bands in the UK. The rate at which they’ve risen to fame is extraordinary, and there’s no stopping them in breaking the sound barrier. I'm Emma - a journalism student who's making her mark gig hopping around London. Apart from being cat crazy, you can find me watching MasterChef Australia and lusting over Back To The Future in my spare time. Its Not Over Yet! Black Sabbath To Headline Download Festival 2016! Is Tyler Carter’s Years & Years Cover A Hit or Miss?